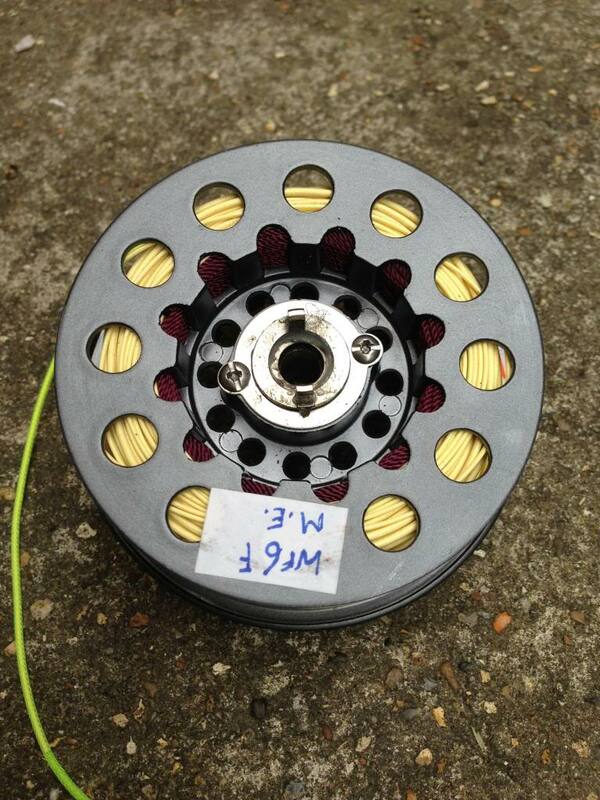 The Complete Fisher Forum :: View topic - Spare Spools Anyone? Posted: Wed Mar 13, 2013 3:23 pm Post subject: Spare Spools Anyone? 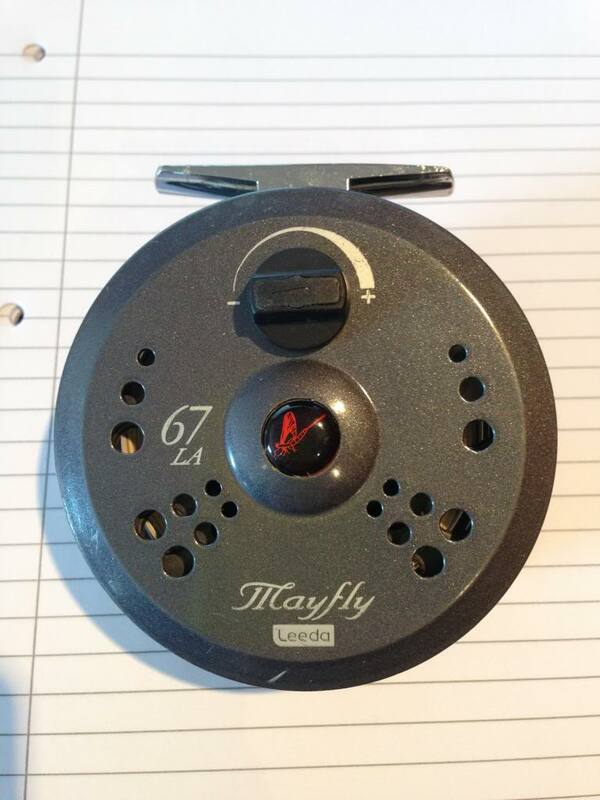 Good luck, I had one with about three spare spools but gave it away or sold it last year. 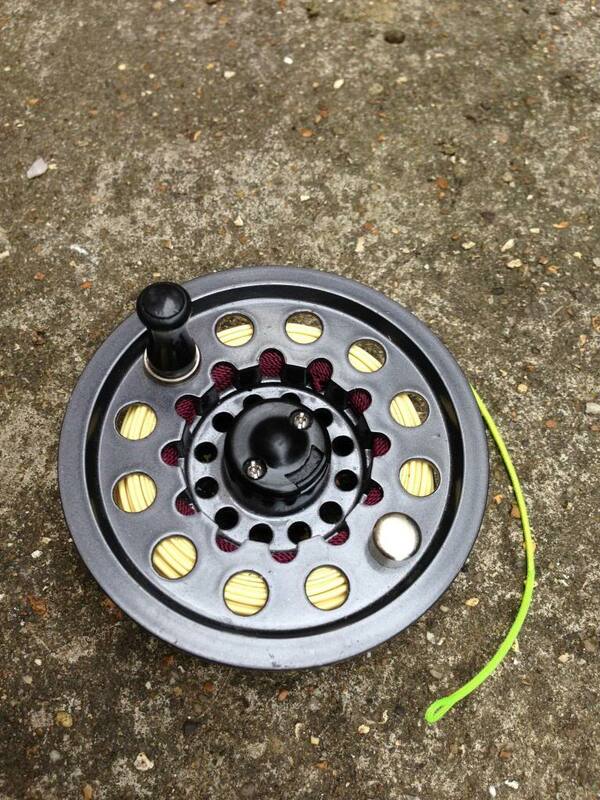 I have moved on to the Airflo reels with plastic cartridge spools, they work well and you can buy spare cartridges although you get five per reel. Blimey, I fprgot I'd even posted this, I've also since moved on to the SKB cassette reels though I did keep the line. Sorry, I did not look at the date. Obviously this is bit of a back water on the Forum.